CityBridge Education – Transforming Public Education in D.C.
CityBridge works with exceptional educators and entrepreneurs to bring the next generation of public schools to market in D.C. We provide early seed capital and connections to key networks to the leaders we select so they can devote themselves to developing their model, writing a business plan and charter application, and building a team. 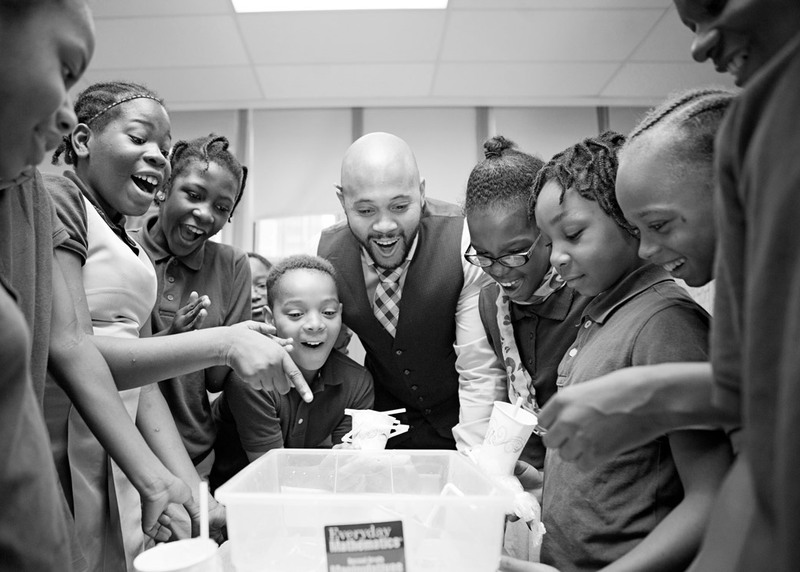 As an incubator for excellent, equitable schools, CityBridge works with educators and entrepreneurs to bring to market the next generation of our city’s public schools. Across the last year, we searched locally and nationally to find leaders with the vision, talent, and drive to found new schools and programs for students and families in Washington. Through this competitive process, we have selected a cohort of outstanding leaders. Together, they will reimagine public education. Help drive change in D.C. 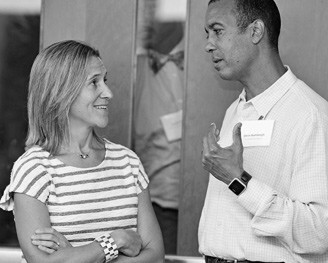 Success at scale will require a relentless, sustained commitment from all stakeholders—educators, business and civic leaders, philanthropists, and parents. Together, we can transform public education in the nation’s capital.